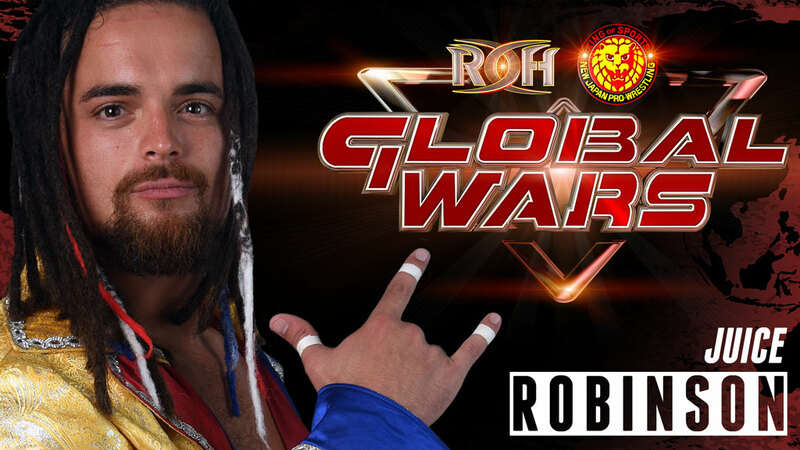 Former IWGP U.S. Champion Juice Robinson from New Japan Pro-Wrestling makes his return to Ring of Honor when the two companies join forces for November’s Global Wars tour, which will be streamed LIVE for HonorClub. 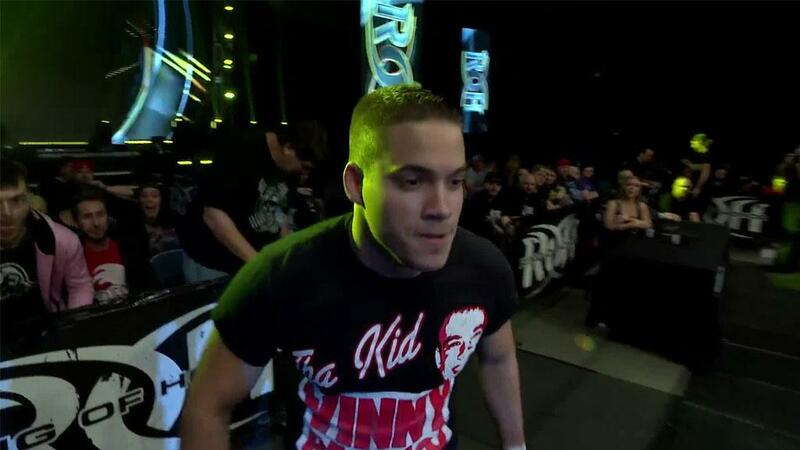 This will be Robinson’s first appearance in an ROH ring on U.S. soil since January 2017, when he faced then-ROH World Television Champion Marty Scurll in Atlanta. Robinson has been one of the biggest feel-good stories in pro wrestling. After requesting his release from WWE in early 2015, he signed with NJPW six months later. Initially a “Young Lion,” Robinson steadily worked his way up the card against some of the best competition in the world and became a favorite of the NJPW fans. Robinson scored a breakthrough victory when he pinned Kenny Omega in the 2017 G1 Climax tournament. He went on to win his first championship in NJPW by beating Jay White for the IWGP U.S. Title this past July despite wrestling with a broken hand. Robinson lost the title to Cody on Sept. 30. Global Wars events have been must-see shows since their inception four years ago. 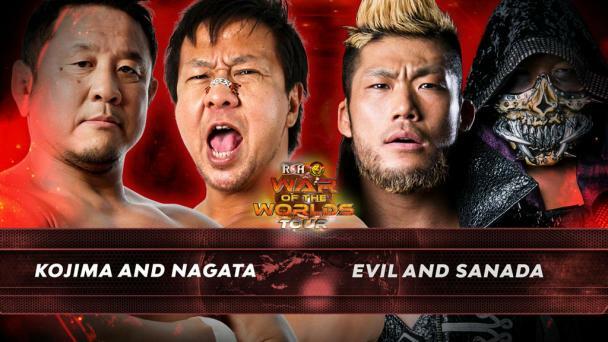 All roads now lead to the ROH/NJPW G1 Supercard at Madison Square Garden in New York City on April 6, 2019, and what transpires on the Global Wars shows could play a significant role in what the historic card looks like. Experience Global Wars LIVE by securing your tickets now or streaming as an HonorClub member!